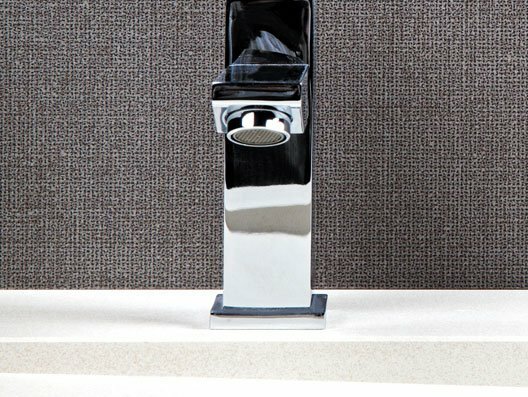 Neolith: Largest market sintered compact surface with different thicknesses. 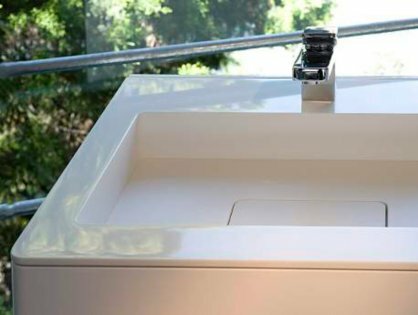 Neolith is the result of natural raw materials carefully SELECTED, these are transformed by a sintering process over (1200º) obtaining a product of very high physio-mechanical properties suitable for multiple applications, is 100% natural and therefore subject to slight color variations. 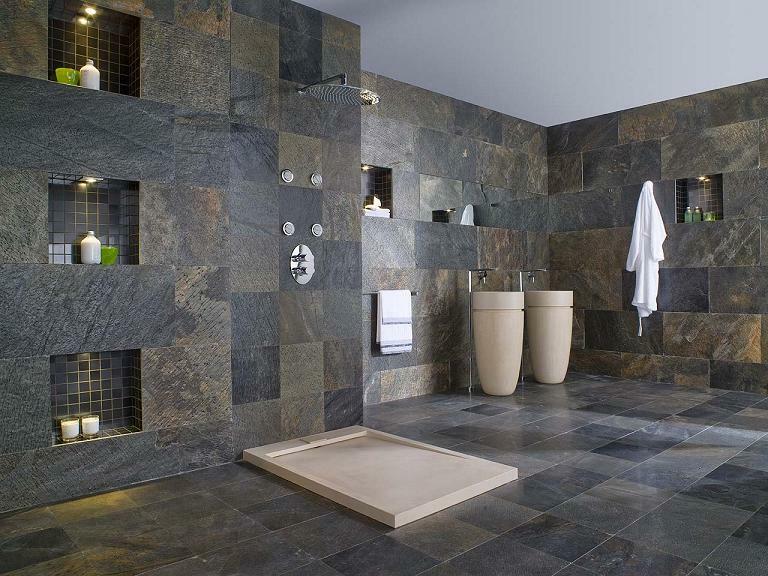 It is a sophisticated blend of raw materials porcelain and glass used last generation and quartz surfaces. 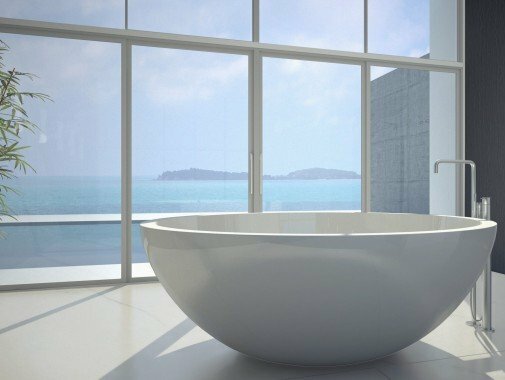 It is an igneous rock of great beauty and exclusivity , the basic composition of granite is quartz, Feldspar and mica, that give it a very high hardness in the Mohs scale and high resistance to abrasion, It is fully recyclable, ecological and easy maintenance. Stone of great warmth with a wide range of materials according to the chromaticism that nature offers. 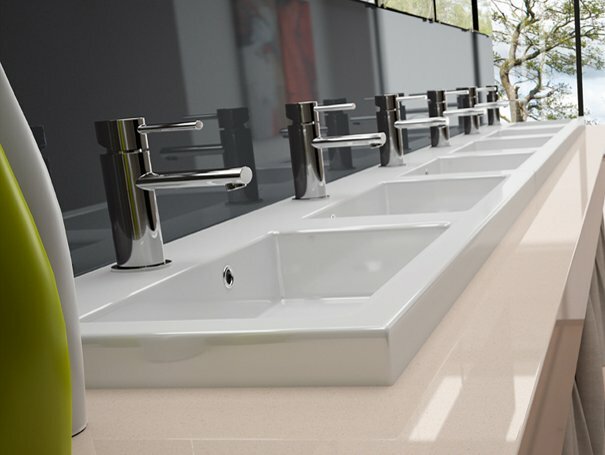 It comprises a 94% natural quartz and it is the first and only quartz worktop with bateriostática protection, the high resistance outperforms similar products, this resistance to its composition is achieved in quartz(hardness) and polyester resin(elasticity) and the vibrocompression system used in its manufacture. 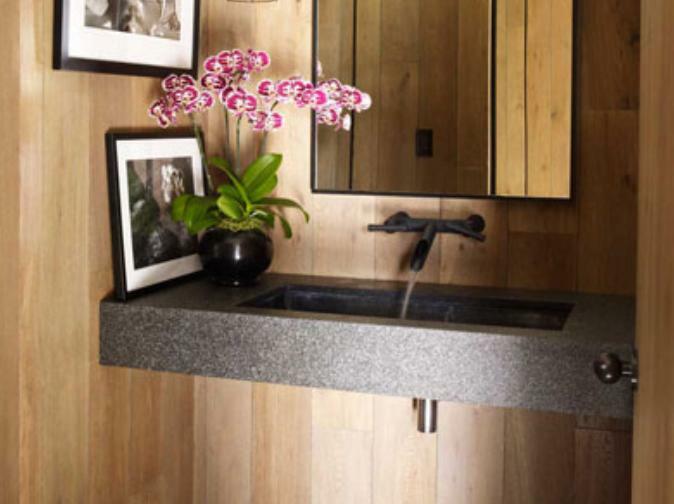 Silestone has 10 Year Warranty. 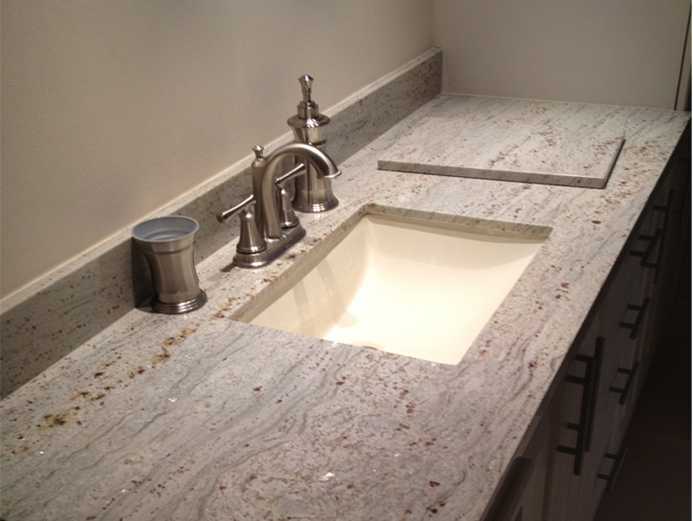 Compac has 3 lines, Technological Quartz, Marble and Bio Technology. 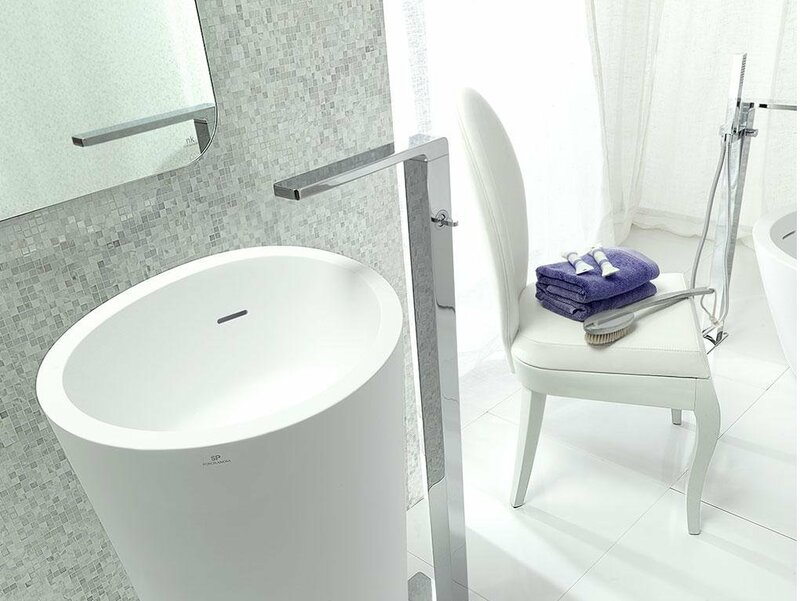 A) Quartz Tegnológico: It is composed of a 93-95% natural and pure quartz with a small amount of pigments and resins, the end result stronger than natural stone and absence of porosity products. B) Bio: is made of bio resins provinentes renewable plant sources. 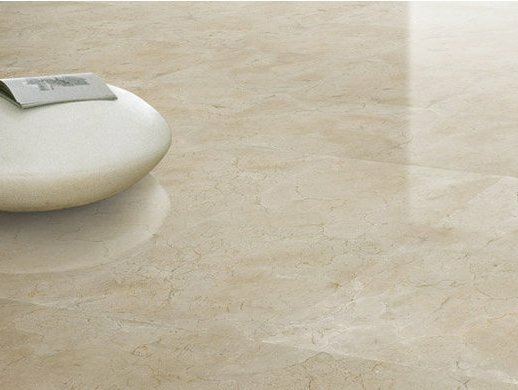 C) Marble Technology is comprised of 91-96% Natural marble which other binder resins and products that can be polished after long periods regaining its natural shine are added. 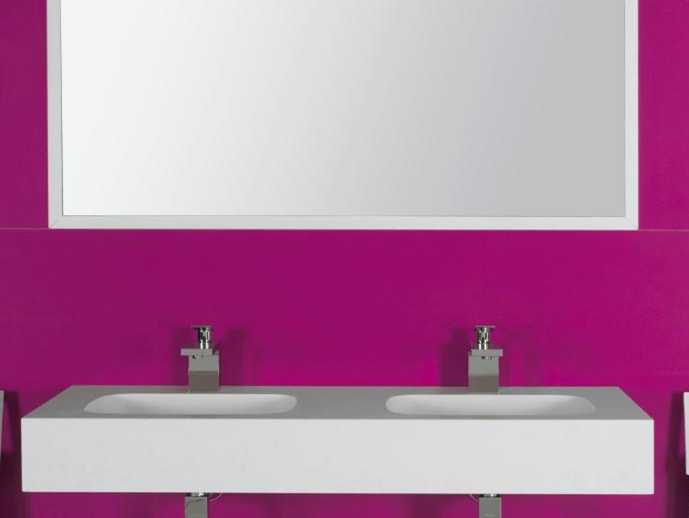 Solid surfaces that can be recorded, dyed and molded; these surfaces can be what you imagine to be, Wavy, almost seamless, organic form with strong color effects and translucent shades. It is composed of natural minerals(aluminum hydroxide 58%)PMMA(Polymethylmethacrylate 38%) Y 4% pigment. These surfaces can be heat formed handlers providing unlimited imagination. 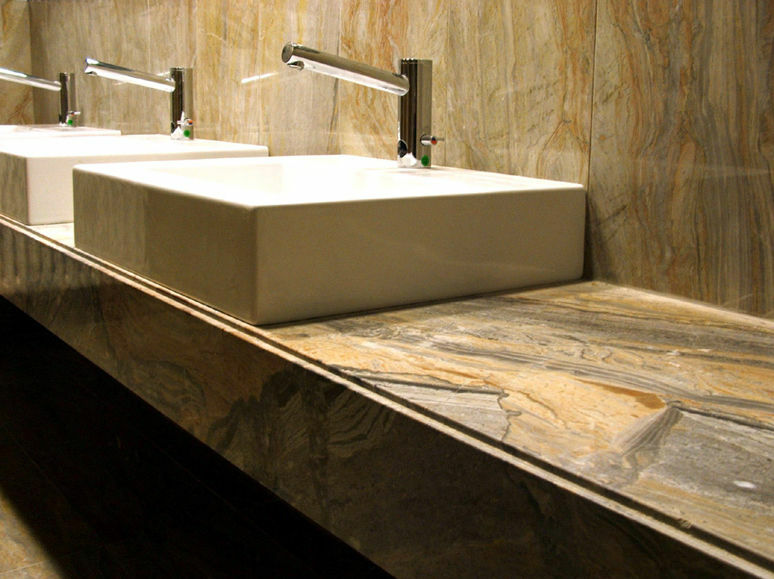 It is a solid surface, warm and similar to natural stone touch. It consists of two thirds of natural minerals (ATH Alumina Trihydrate) and a low percentage of high-strength resins and gives clear Krion of exclusive properties: lack of pores, antibacterial without any additive, hardness, resistance, durabiidad, ease of repair.